If you are in search of a dive operator with an excellent cost-benefit ratio, congratulation you've found one. 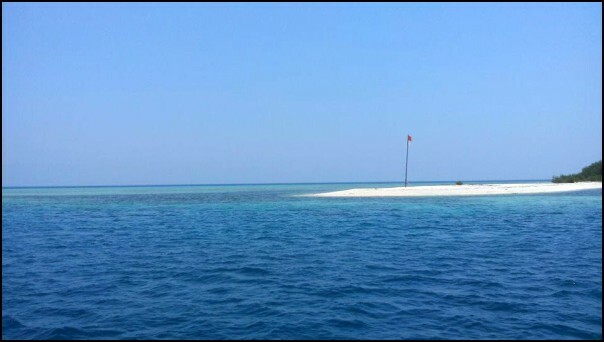 We always do our very best to offer you a straightforward and customized diving holiday. No matter how experienced you are, Bali has a wide range of extraordinary divespots for everybody. Our markedly well done client satisfaction motivates us to keep our customer service on a high level and of course we are a little proud of it. 13% of all reefs of the world belong to Indonesia. The richest marine area is in a kind of triangle formed by the southern Philippines, Bali and West-New Guinea. Not less than 80 species of corals and 2.500 species of reef fish are living there. Beside diving, Bali has definitely a lot more to offer. During our day trips or multi-day trips you will automatically get the possibility to find out how old traditions affect the daily life of the balines people. Our two diving instructors Herbie and Komang are not only excellent dive guides but also excellent "tourist guides"
Our website contains the most important information, for further questions don't hesitate to contact us. Bali is an outstanding destination for diving holidays. Your satisfaction is our defined goal. Diving, relaxing, gods, demons, white sandy beaches, party, fun and fascination, selamat datang at Bali. Scuba-Libre-Bali ... your reliable dive operator in Bali.